Cibus Almondino artisan cheese was created by Paolo, Alberto and Elisa of The Pasta Factory in Manchester and marketed by Giulio of Delitalia. 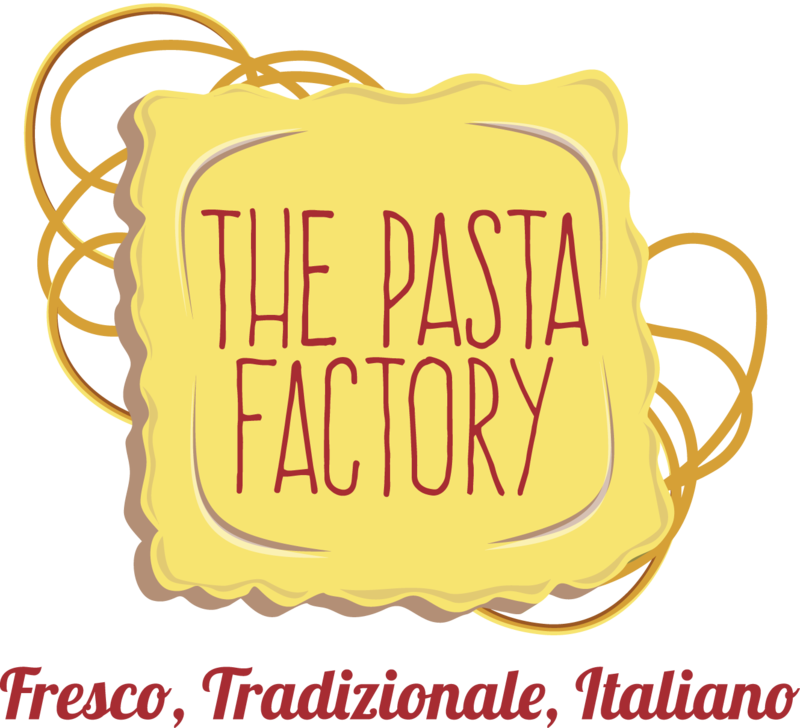 The cheese is sold at Unicorn Grocery and Eighth Day in Manchester and available at the San Carlo group of Italian restaurants in the city too. I have tried various artisan nut cheeses in the past, from Tyne Chease and Nutcrafter Creamery, so I was keen to try Cibus as a comparison. There are four cheese flavours and once opened the cheese needs to be consumed within three days and I took them out of the fridge to allow them to room up. I tried them at lunchtime with Steven and took them to a non vegan friend's house, who was hosting a dinner party, for the cheese course. My friend, a chef, has been diagnosed as lactose intolerant, but prior to that he was a real cheese buff, so the cheeses were thoroughly tested. The cheeses are perfectly formed, with a gorgeous smooth texture, easy to spread on crackers and packed with flavour. The problem with many vegan cheeses is lack of flavour and although I was never a big cheese eater in the past, when I did it would be strong mature flavours. As someone who can eat raw chillies, I struggled to detect the chilli in the chilli cheese, but Steven said the chilli flavour was subtle, with a background heat, otherwise it would be overpowering. The garlic in the garlic cheese was not too strong just the right amount, with the flavour building up, as you ate it. The herb cheese was our least favourite, nothing to do with the product itself, just personal preference, it contained so many different herbs that worked well together. The truffle cheese was my favourite, as I love truffles, it had a deep flavour and I could easily have eaten a whole one, whilst Steven loved the garlic. 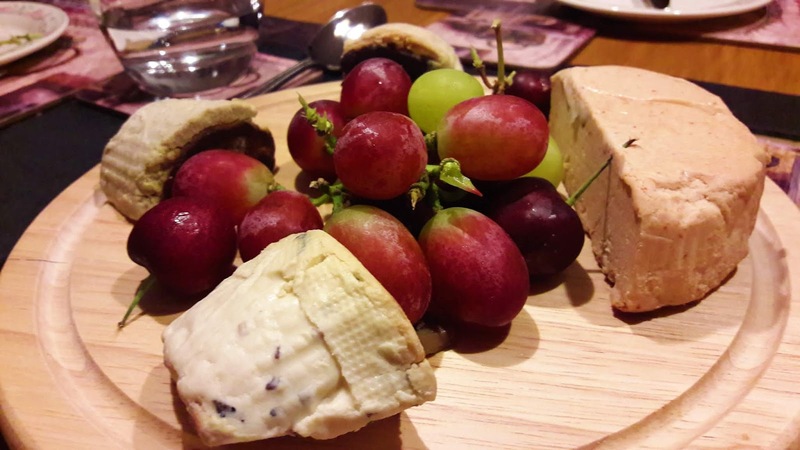 Our friend was exceedingly impressed, with his favourite being herb, he loved the flavour and texture of the cheeses and commented that if you offered them to non vegans, they would be unable to distinguish them from dairy cheese. 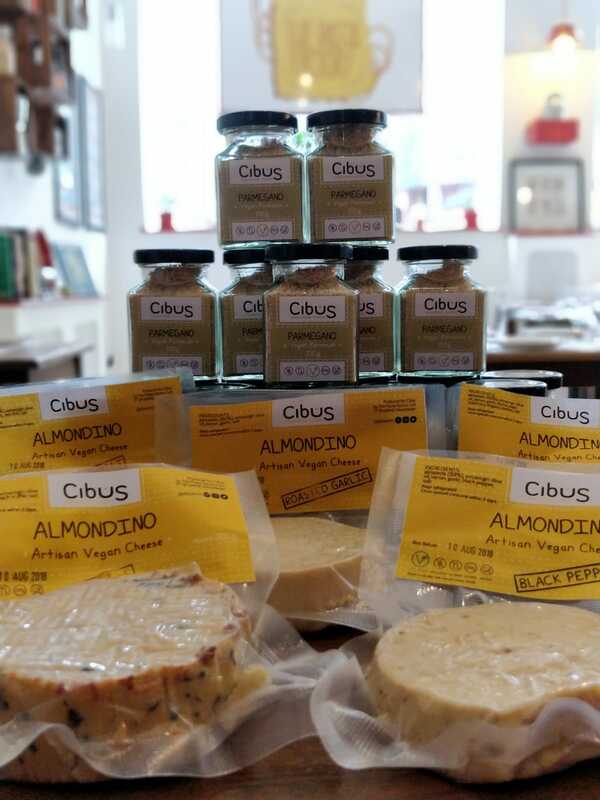 I think Cibus cheeses are a luxury product, make a decadent vegan cheese board and are a real treat, I preferred them other artisan cheeses I have tried and could easily grace the vegan section in Waitrose. They are definitely not your every day vegan cheese and need to be appreciated and savoured, some nice chutney and a glass of red wine make a perfect partnership. The plastic packaging lets the product down I think, which I mentioned to Giulio, a small cardboard box and waxed paper would be more appropriate, like those Camembert are packed in. Cibus also make a vegan Parmesan cheese, which sadly I cannot eat as I am allergic to the sunflower seeds it contains, but by all accounts it is an excellent product too. Disclaimer: I received free samples of these products and have not been paid for this review and all opinions are my own.